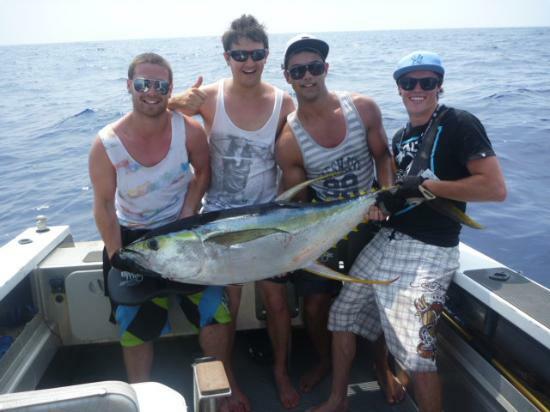 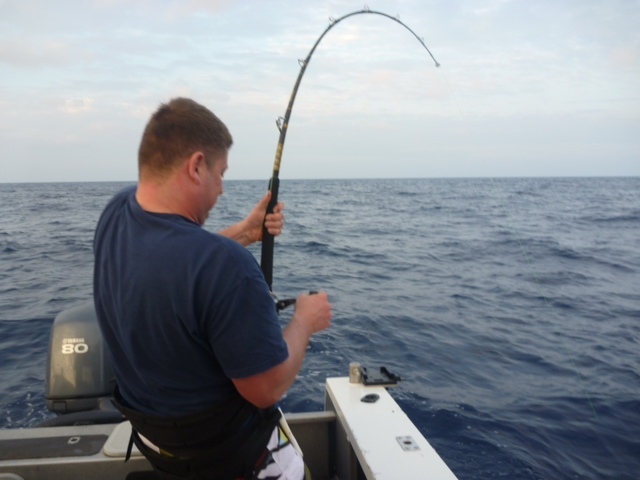 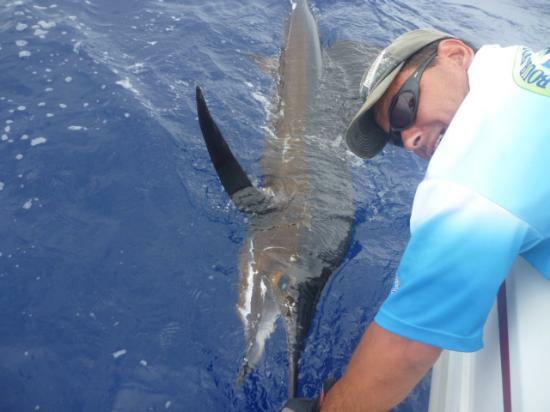 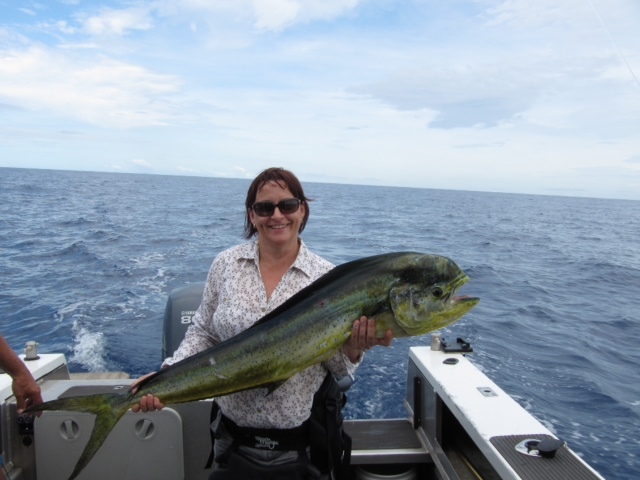 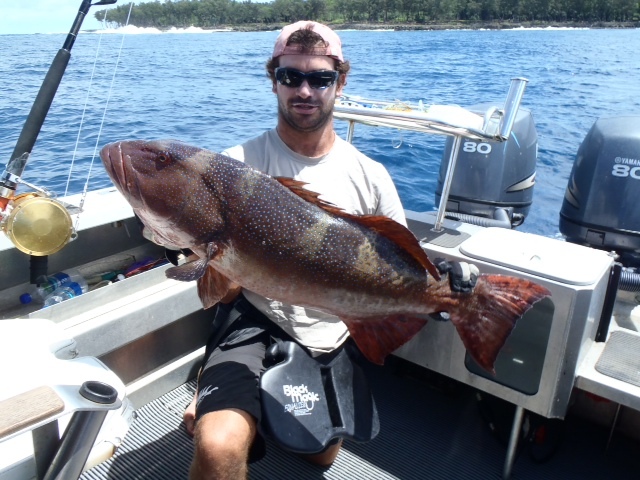 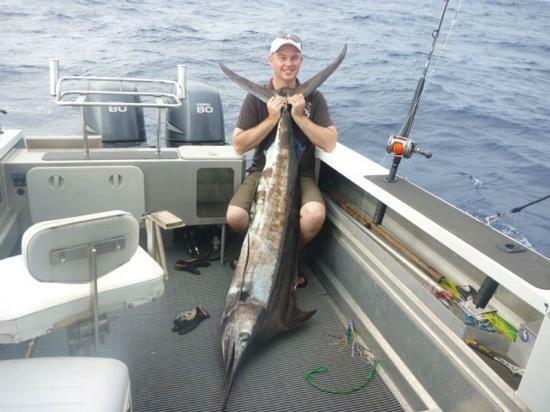 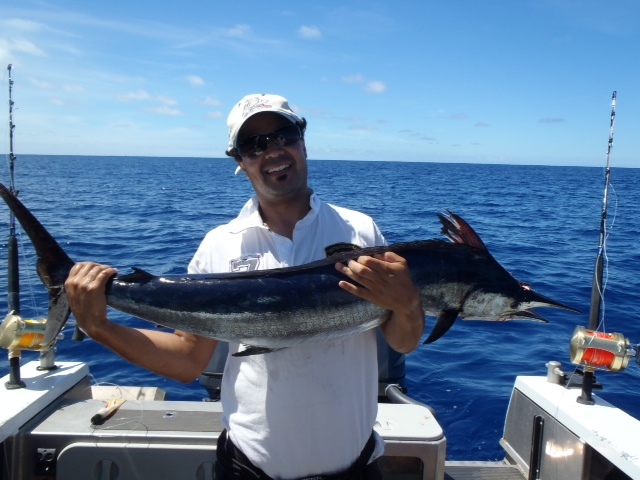 Harbour Fishing Charters is managed by Mitch Clement, an expert angler and experienced guide. 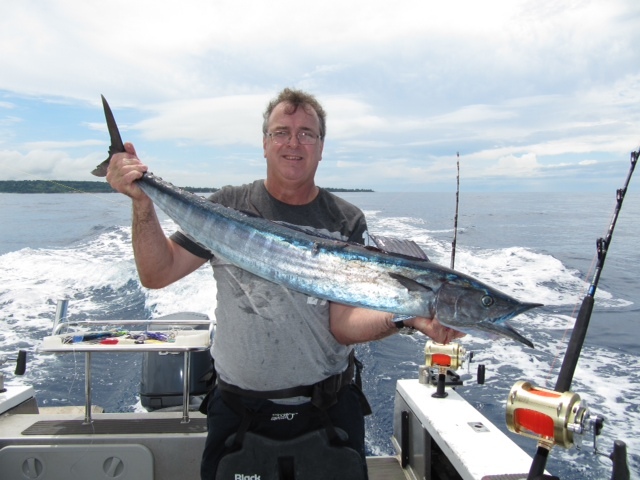 Mitch has an intricate knowledge of Vanuatus fishing waters and is regarded as one of Vanuatus most competent game fishing skippers. 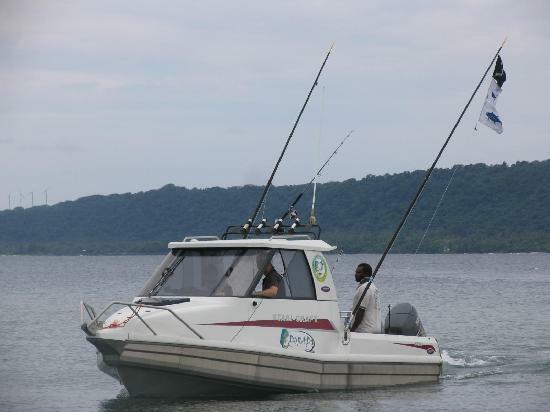 DORADO is a 6.7 metre Stabicraft vessel powered by 2×80 Yamaha 4-stroke outboard motors. 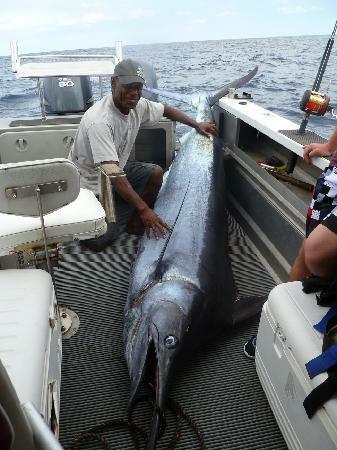 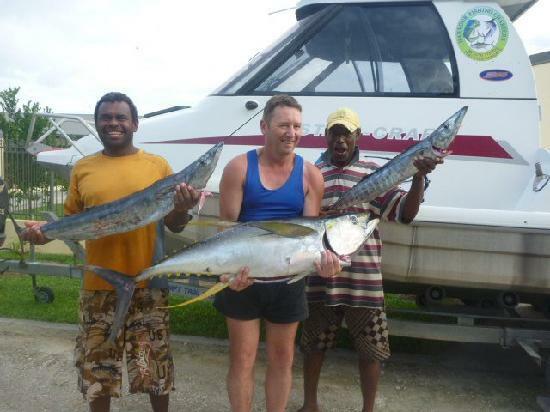 Dorado is well equiped to take passengers to the very best fishing locations in the pristine Pacific waters of Vanuatu. 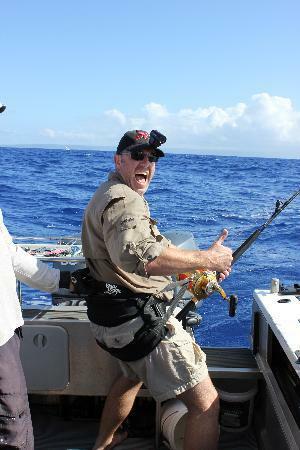 The boat is fully equipped with the latest Shimano game fishing equipment. 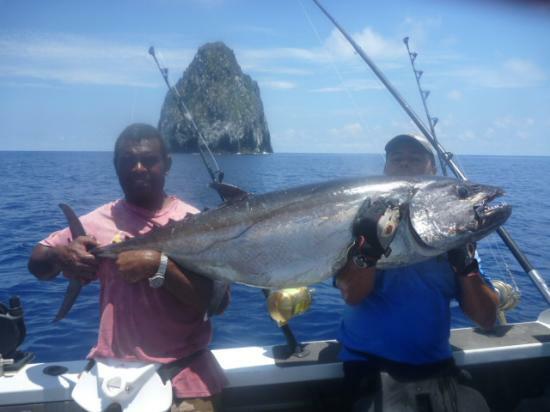 Catching a variety of species will surely give you a relaxing and enjoyable fishing adventure or memorable vacation with your family and friends. 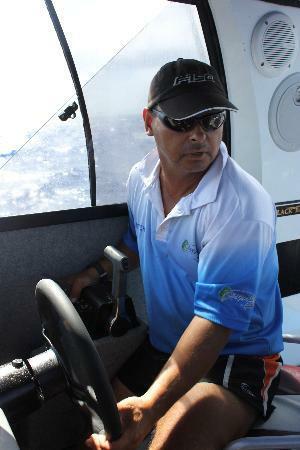 A sheltered cabin adds to your comfort, and an esky is available on board with ice to keep your catch fresh.